You can almost sense when technologies are about to be disrupted. Take the internal combustion engine used in automobiles. For about a century the petrol and diesel motors in our cars have experienced incredible improvements, we can talk about 10x increase in energy efficiency, and don’t get me started with reliability, noise and air pollution. Even in the last 15 years we have seen dramatic changes, like turbocharged diesel engines in sport cars, common rail direct fuel injection, with electronics and firmware keeping the fuel consumption always optimized. 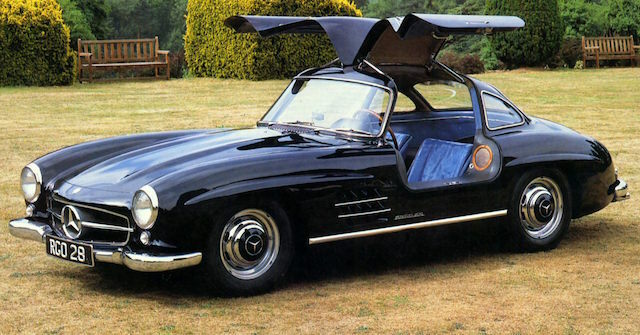 The 1955 Mercedes-Benz 300SL, the first production sports car to use fuel injection, is remembered first and foremost for its gull wing doors. Yet it seems that reducing fuel consumption further, even a measly 5% or 10%, will require enormous efforts. We are clearly in “diminishing returns” phase of the innovation cycle. Actually the engine system itself is already fully optimized; today fuel efficiency improvements come from the rest of car. We are getting close to the hard limit. Thermodynamic cycle of combustion engines allow for a fuel efficiency of 25% to 30% at most. End of story. I can almost sense that H.264 video encoding is at the same point in its technological cycle as combustion engine. Today we are pulling almost 100% of its potential. Just as combustion engine efficiency is limited by the laws of thermodynamics, H.264 encoding efficiency is limited by a standard approved in 2003. It has received amendments over the last decade, but the efficiency of the codec can’t improve significantly unless you redesign it. First H.264 encoding chips didn’t have all the bells and whistles that Advanced Video Coding standard allows for. For example, CABAC entropy encoding is about 10% more efficient than CAVLC, but makes chip design more complex. This improvement in H.264 is the equivalent of common rail direct injection. Then some manufacturers started to use different H.264 encoding settings depending on light, for example 3 possible settings for low light, interior and outdoor. Canon introduced this optimization in cameras with DIGIC 5+ chip, starting with EOS 5D Mark III in 2012. It consists in offering 3 different H.264 encoder configurations (called Picture Parameters Sets or PPS), each with a different value for a parameter called pic_init_qp_minus26. pic_init_qp_minus26 specifies the initial value minus 26 of SliceQPY for each slice. The initial value is modified at the slice layer when a non-zero value of slice_qp_delta is decoded, and is modified further when a non-zero value of mb_qp_delta is decoded at the macroblock layer. The value of pic_init_qp_minus26 shall be in the range of -(26 + QpBdOffsetY ) to +25, inclusive. In layman terms, this tells the encoder to encode with more detail the shades of color that dominate the picture, and thus avoid color banding: Image quality is slightly improved while keeping same bitrate. This is like fine tuning the automatic transmission to optimize fuel efficiency. But there’s still a problem: at the time you start recording, the camera has to pick one of the possible H.264 encoding settings and stick with it until you push STOP. This is not optimal if you walk from interior to outdoor while camera is recording! GH4 cameras also use several PPS, but they dynamically change the active PPS frame by frame to always use the settings that will yield optimal image quality. Not only that: instead of playing with pic_init_qp_minus26, they use a more fine-grained method to get optimal quality called Picture Scaling Matrix. 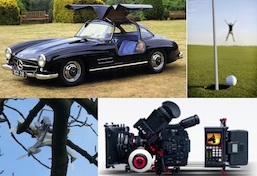 Lumix GH4 engineers have used all the tricks in the H.264 encoding playbook to achieve optimal video quality. There’s no much room for improvement for future H.264 cameras. 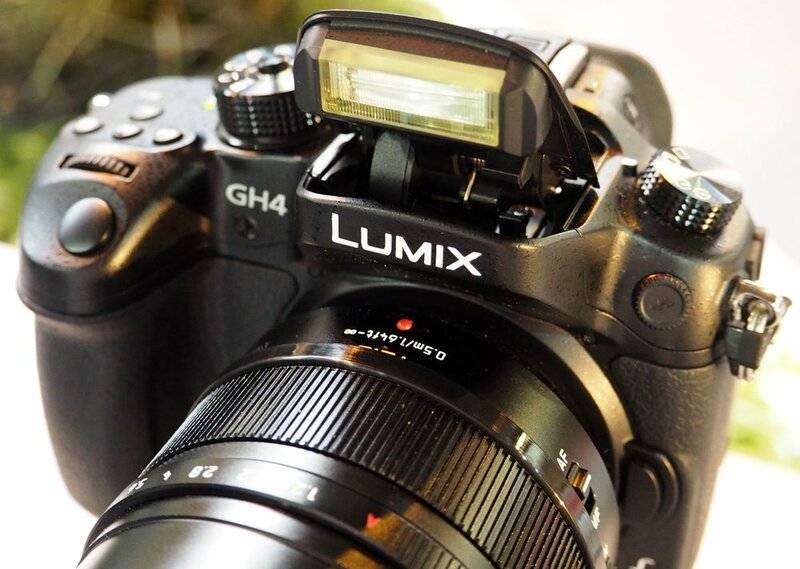 The Lumix GH4 is a serious contender to be remembered as a top DSLR camera of the H.264 era, just as the Leica M6 for rangeviewer film cameras. HEVC (H.265), the new standard for video encoding, promises a 50% economy in bitrate at constant quality over H.264. Let’s see how the transition plays out in the next months. The whole industry has yet to start adopting the new standard. If this is any indication of what is coming, last month we have received our first corrupt H.265 video from a Samsung Gear 360 camera. Our tools are not yet ready to detect and repair H.265 routinely, but we already have some prototypes running in-house to address such repair requests and we will be ready for when the H.265 deluge starts. For the moment, H.265 is only present in specialized markets (surveillance, IP cameras) and in new Samsung products (Gear 360, NX series).